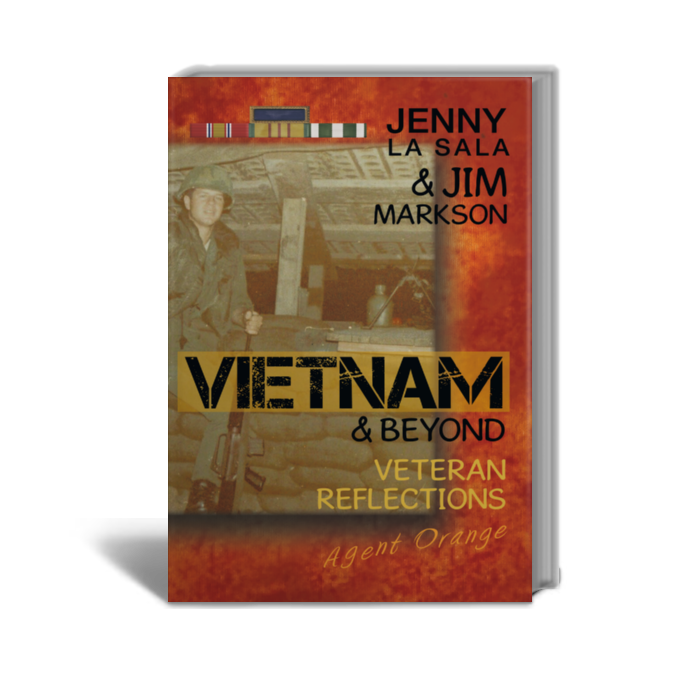 Vietnam and Beyond is a collection of wartime letters written home by Jim Markson from March 1967 to March 1968 along with added reflections decades later. After his tour of duty, he is told to find his place back home, yet he closes his eyes and sees a different world and life that he left behind, a life that was surreal in the setting of war, a life of which people cannot even begin to imagine. He was diagnosed with night terrors 39 years after he left Vietnam and 20 years after his divorce from his wife. It was a relief for him to finally speak to people about this and share with those who are interested. The authors began this book collaboration and found themselves on an amazing journey of stepping back in time with an unexpected and new awareness of their past leading them to a path of healing and understanding. Their wish is that this book will help place other veterans and their families on this road as well. The country I offered to lay down my life for has begun to recognize the plight of its warriors. More than a few of us, who served in and came home from Nam have survived, against the odds of rejection and negative labeling. Some of us have found help, some of us haven’t. Because of how I was received upon my return, my soul still bears the scars of that reception. Copyright © 2014. Jenny La Sala; Jim Markson. All rights reserved.